Real estate development continues at a fast pace across the country for both residential and commercial properties but not all projects are created equal. The retail space has endured significant decreases as consumers move away for tradition in-store shopping behaviors and adopt more ecommerce consumption. This has had a direct impact on not only the store brands themselves but also the developers in the retail industry. While the retail development market continues to reflect consumers’ interest in online commerce, other markets in these same cities are seeing all time high growth rates. 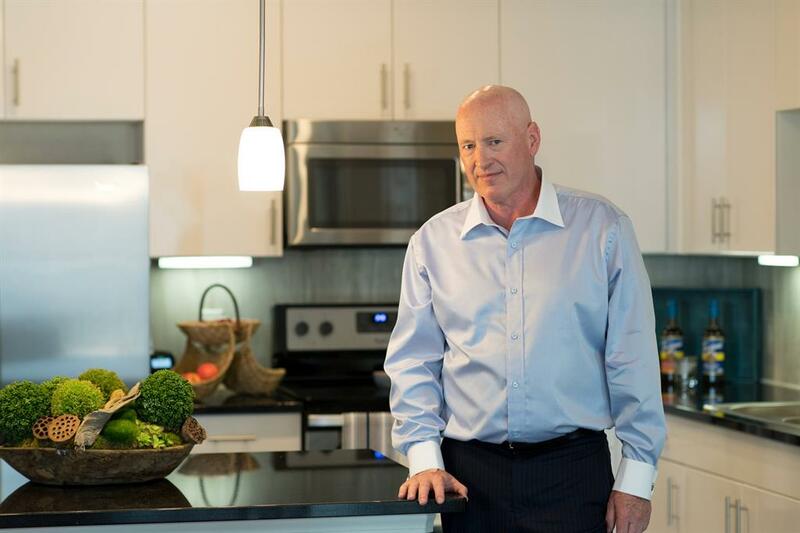 “This has created an interesting relationship where retail spaces that are closing are now becoming opportunities for property developers focused in other industries.” shares Texas based entrepreneur and CEO of property firm Western Rim Properties Marcus Hiles. Property firms that are focused on renovating and reusing spaces rather than building from the ground up are spending less time and money on their projects and seeing faster returns on the bottom line. Old brick-and-mortar department stores are being turned into properties that house health clubs, apartments, and other commercial businesses. This has enabled areas that have suffered the loss of economic spend in the retail space to recoup through other areas.